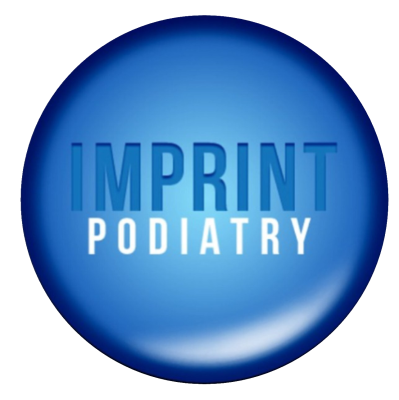 Imprint Podiatry cares for patients at four convenient locations across the Gold Coast. 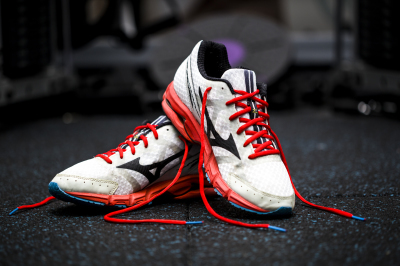 Our Podiatrist is highly skilled in all areas of diagnosis and treatment and maintains regular professional development to ensure you receive the highest quality of treatment available. While we specialise in sports related injuries of the feet and lower limbs, we also provide a comprehensive gold coast podiatry service caring for conditions of the skin and nail, generalised foot and ankle pain, veterans affairs and work cover patients. 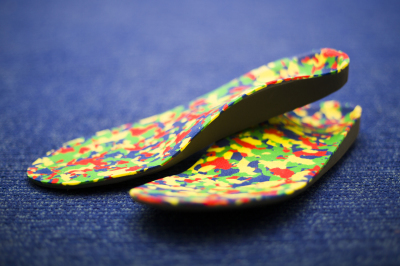 A doctor’s referral is not required to see a podiatrist. However, if you suffer from a chronic illness such as Diabetes, Arthritis or a Heart condition you may be eligible for up to five Medicare bulk billed visits per year. For this to occur, you will first need a referral from your GP. Some health funds may entitle you to claim a private health insurance rebate. Eftpos facilities are available at all Gold Coast podiatry clinics and our onsite HICAP's machine allows you to claim this rebate directly from our practice. Our friendly staff can assist you to get the most out of your annual rebates. We also work closely with a large range of health funds to optimise the rebate you are entitled to.